There are innumerable ways to make your Wedding Day very special. You can have specialized memorabilia made for special touches or keepsakes to send home with your guests. Everyone will enjoy special touches for your Wedding. Make a Wedding Website – this is an excellent way to keep your family and friends updated on your plans and to communicate last minute details, changes, etc., and post pictures. Postcards –”Save the Date” postcards can be really unique and very personalized. You can have you and your significant other’s pictures as the background with a special note and the date of your Wedding on it. These are wonderful keepsakes. Wedding Stationery – you can have your entire Wedding stationery specially designed from the Wedding invitations, Thank You Cards all with matching theme, Programs, Menus, Place cards, Rehearsal Dinner Invitations, etc. 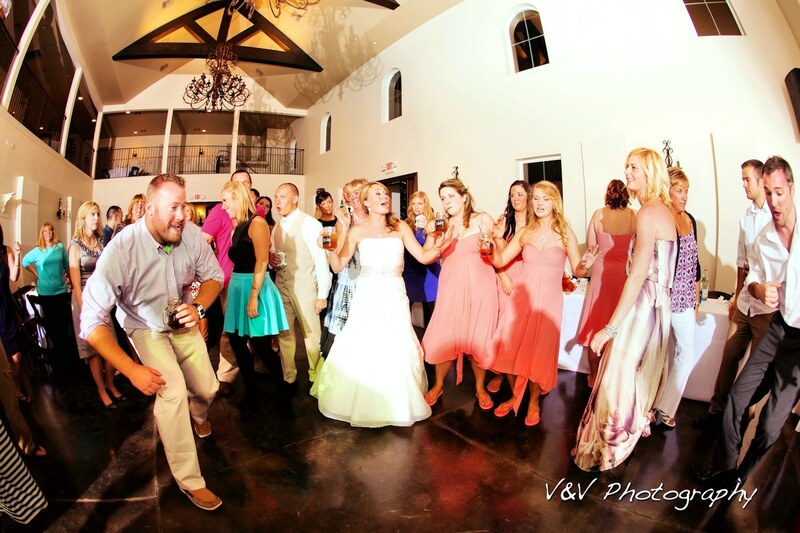 The Celebration Hall is located in beautiful Santa Rosa Beach, Florida. We are just about a mile from the beautiful white pristine beaches of the Emerald Coast. Many couples choose to have their wedding on the beach. We have the perfect location for hosting your entire wedding ceremony and reception or if you choose to have a beach wedding you can come back here for the reception or as a Plan B in the event of rain. The Celebration Hall is conveniently located by 30-A Suites which many of our couples stay at for their Honeymoon or for the wedding party and guests in the event of a destination wedding. This makes for a very convenient and lovely place to stay after the wedding. Call us today at The Celebration Hall. The best way to reach us is via email, with most questions responded to in about a day.